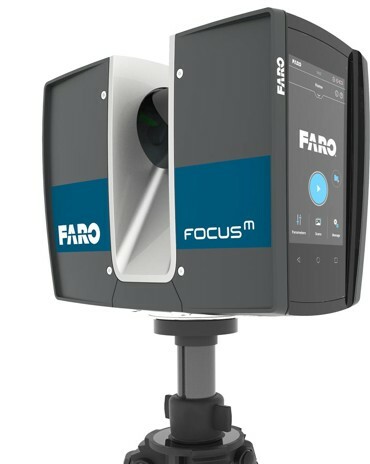 The FARO FocusM 70 Laser Scanner is a powerful high-speed 3D laser scanner specialized for short-range and small area applications. 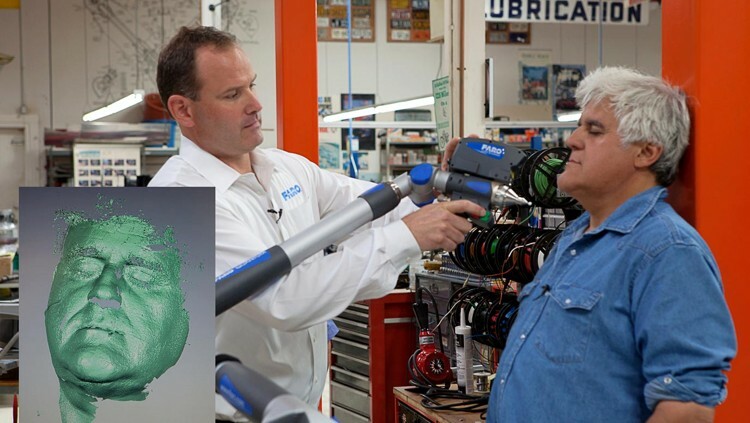 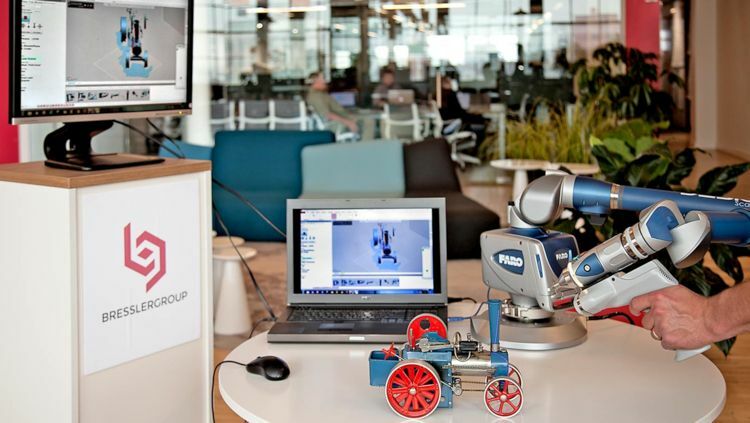 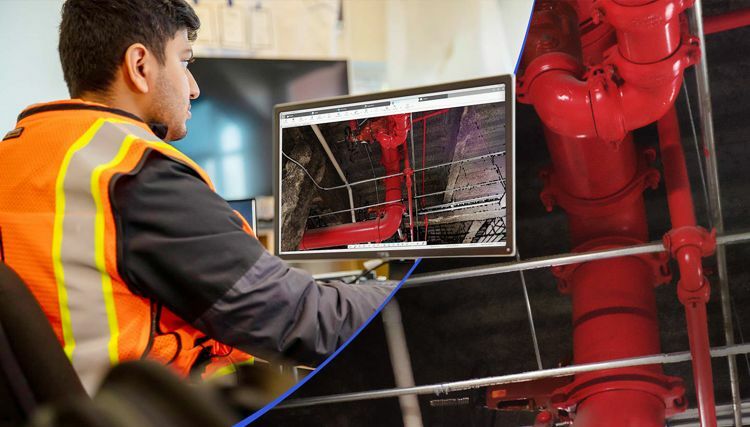 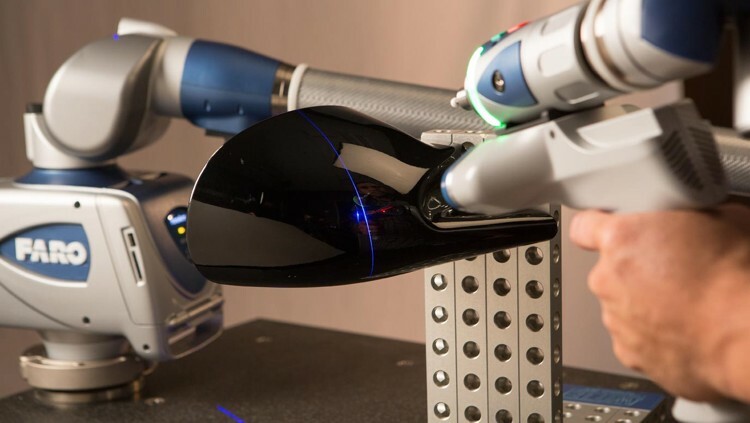 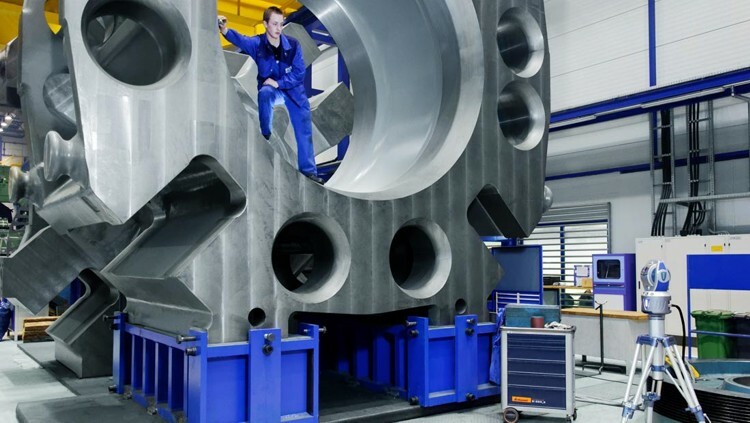 It sets a new standard in price/performance and is the first professional grade scanner to be offered at an affordable price that does not compromise on the industrial grade performance included in the award-winning FARO Focus Laser Scanner portfolio. 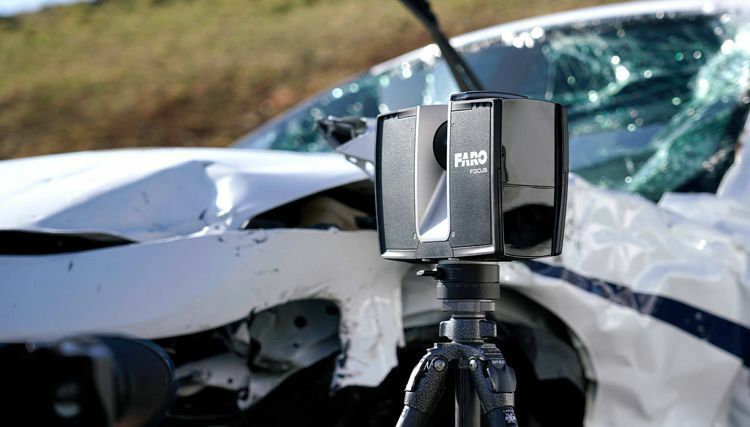 The ultra-portable FocusM 70 enables fast, straightforward and yet accurate measurements of small construction sites, small-scale facades, complex structures, production and supply facilities, as well as manageable accident and crime scene sites with a range of 70m per scan. 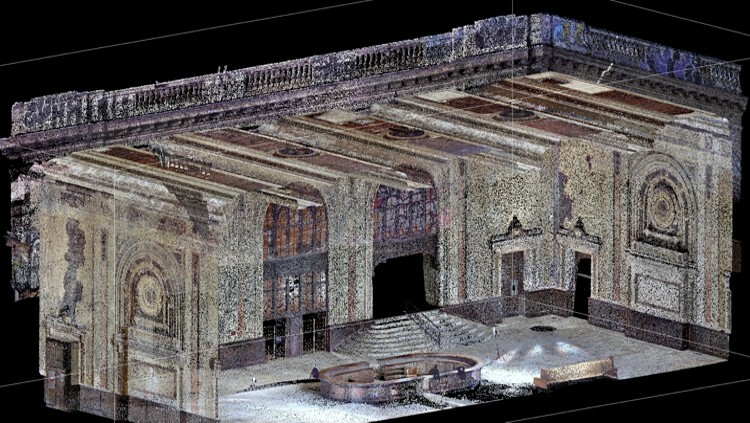 The 3D scan data can easily be imported into all commonly used software solutions for architecture and construction, forensics and accident reconstruction or industrial manufacturing.